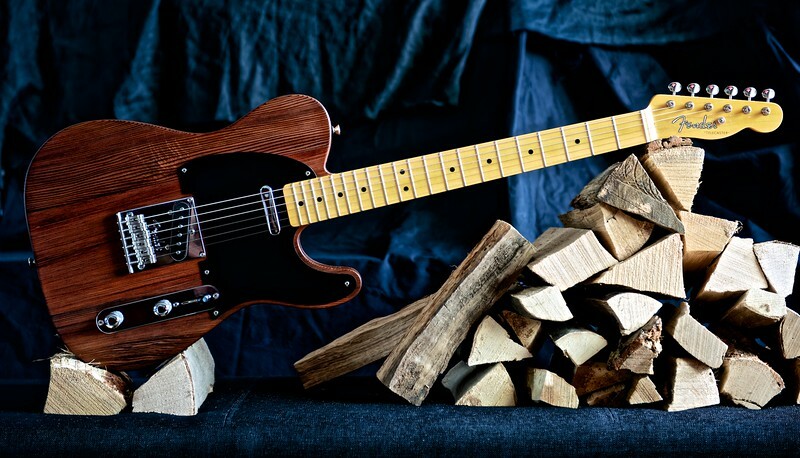 My new Pride and Joy - a Fender Telecaster Old Growth. 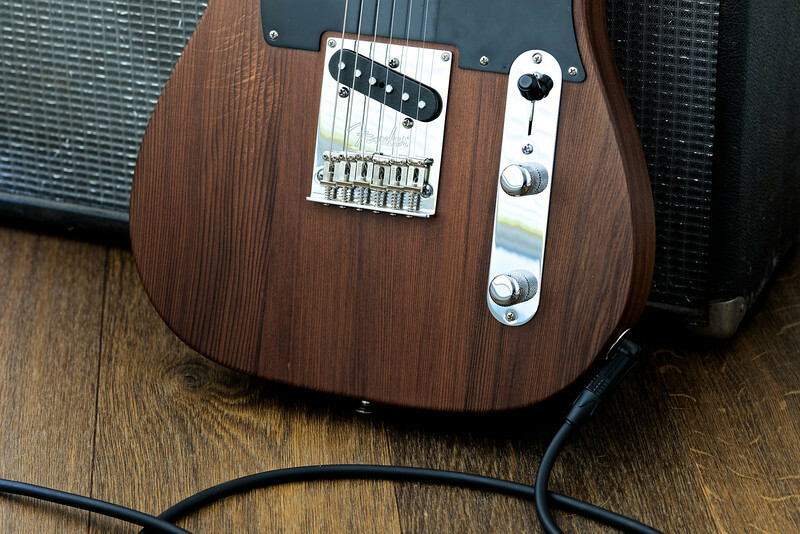 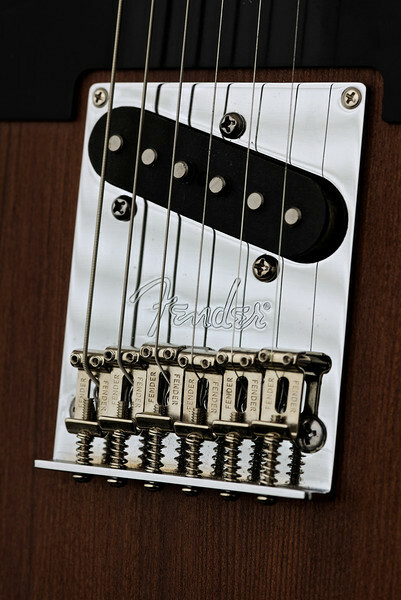 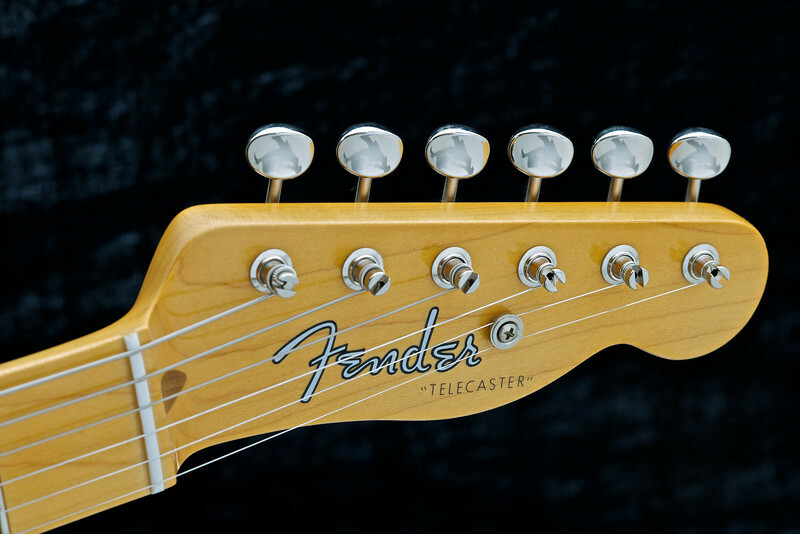 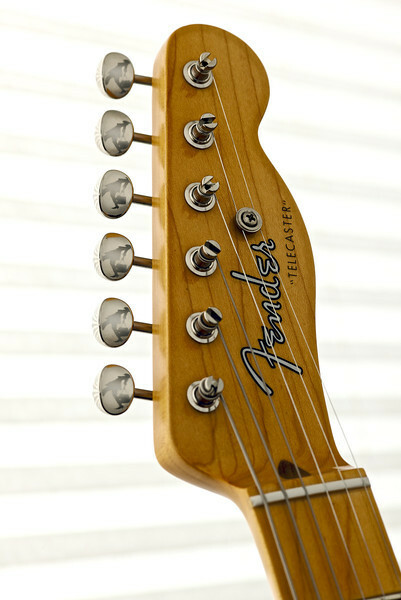 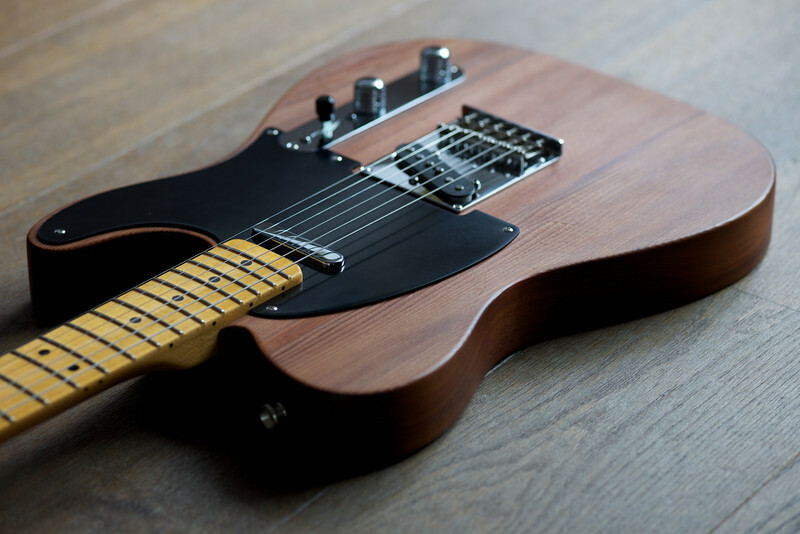 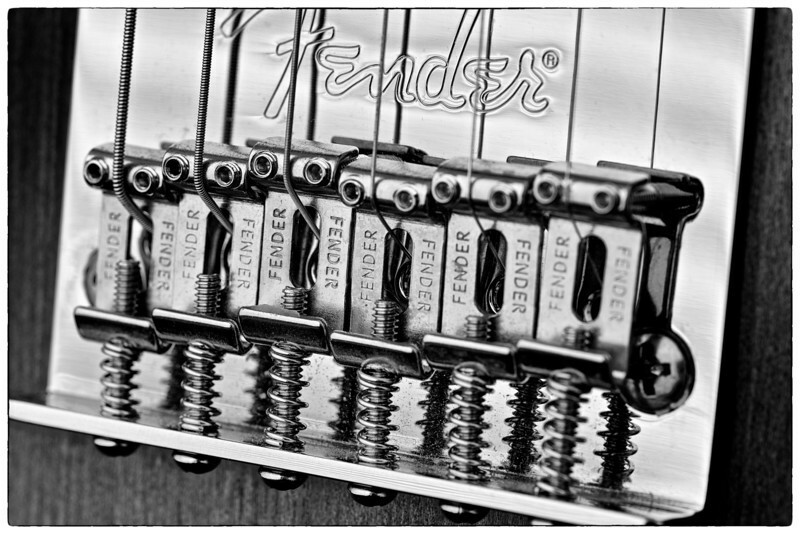 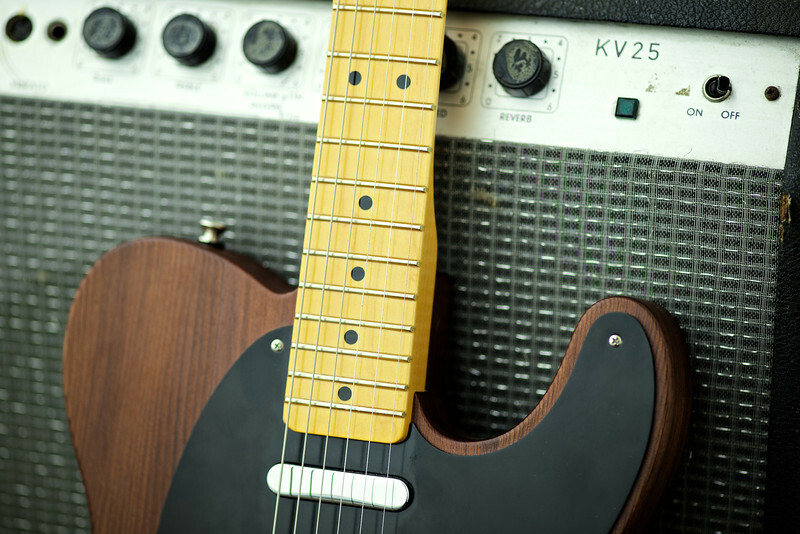 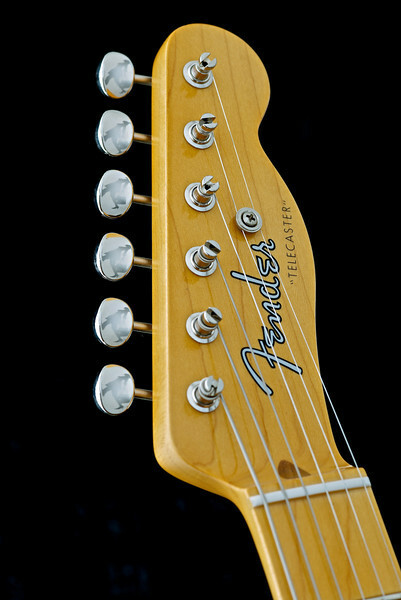 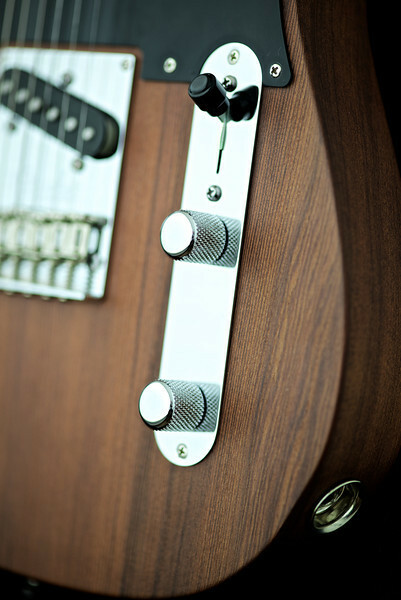 Made in a limited edition to celebrate the 60th anniversary of the Telecaster. 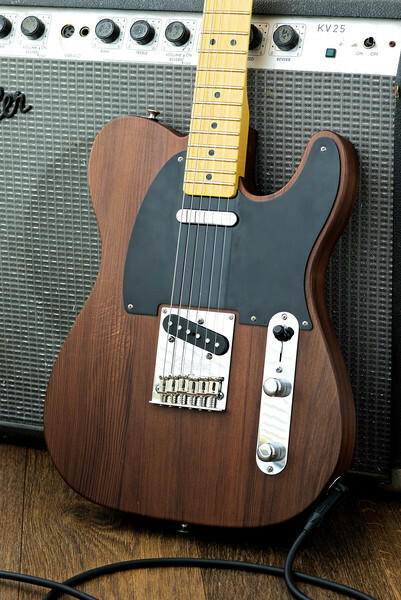 This body is sourced from old redwood stock. 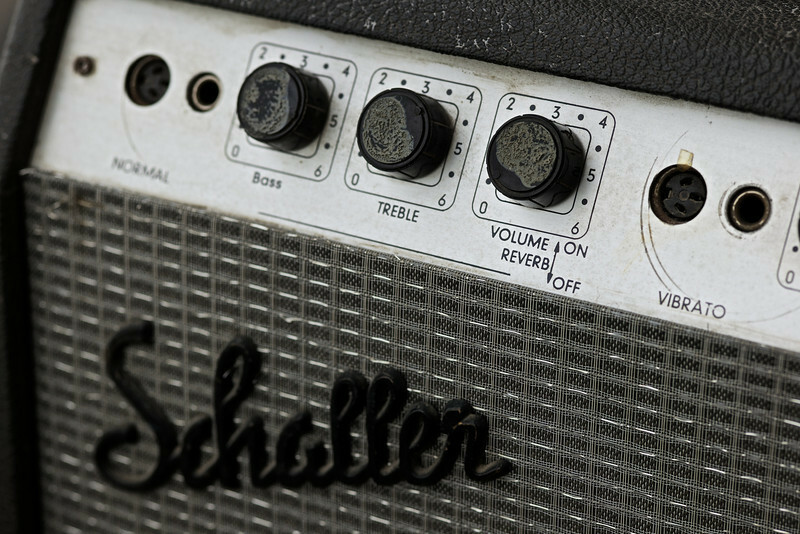 The amplifier shown here is a German Schaller KV25 originally purchased in England.